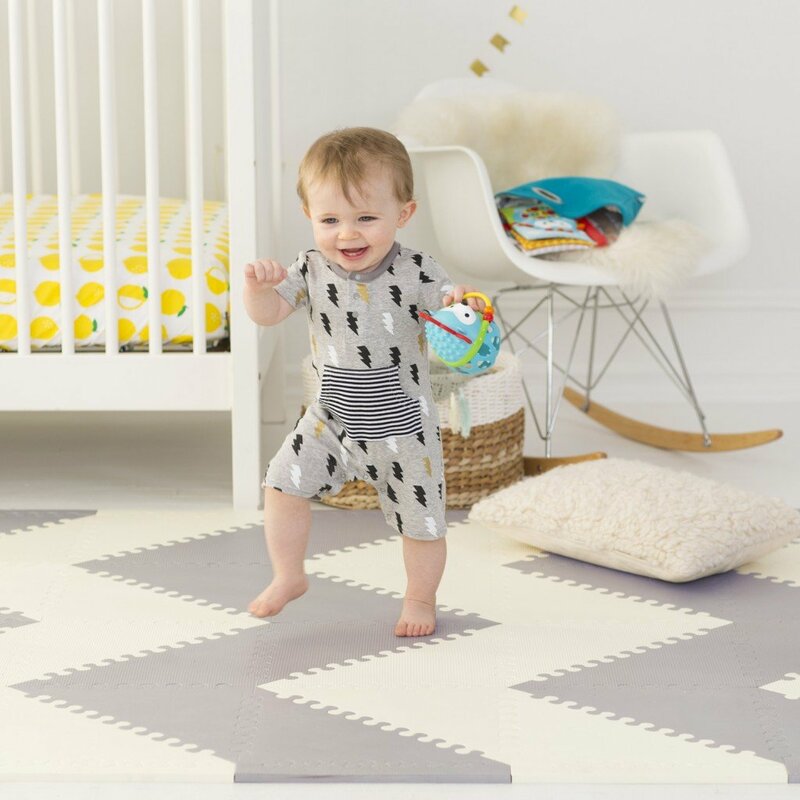 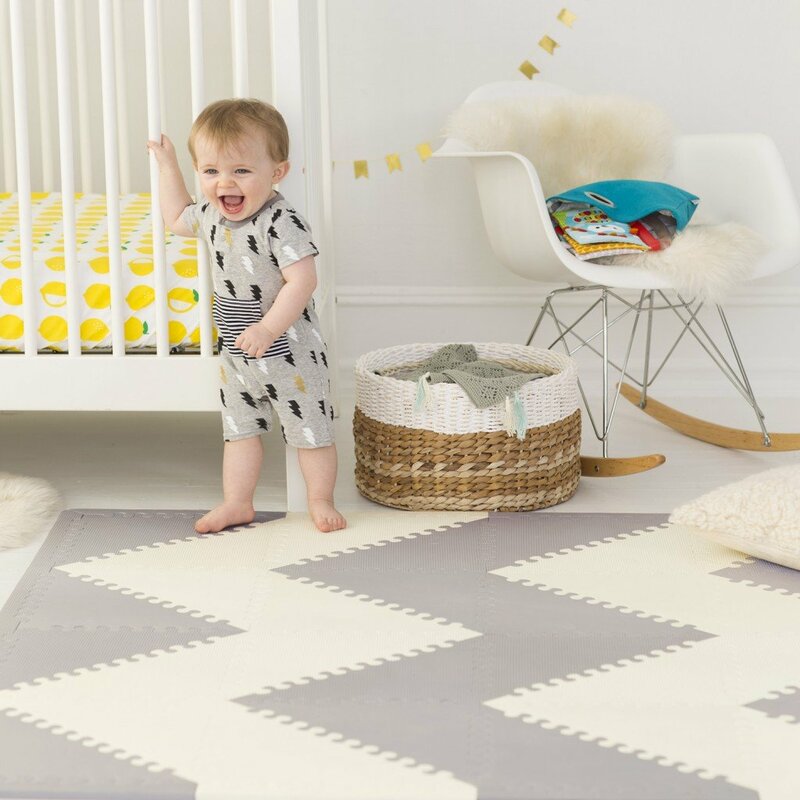 The Geometric floor tiles from Skip Hop are designed to keep your child comfortable and happy when playing, whilst also complementing your home’s internal decor. 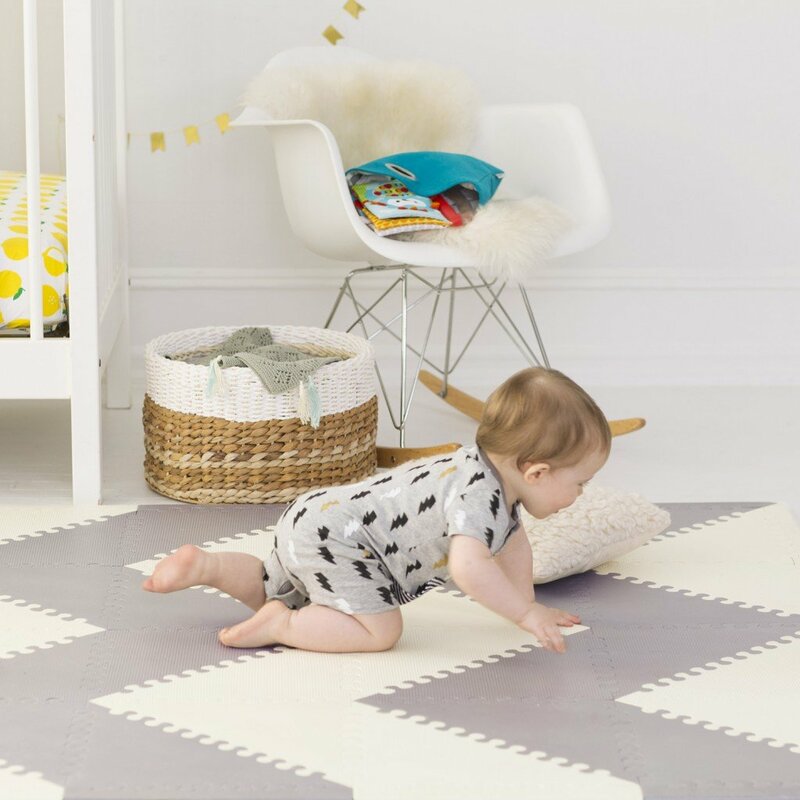 With a triangular shape, the tiles connect easily to one another and can provide a multitude of differing patterns for the ultimate customisation of your child’s play space. 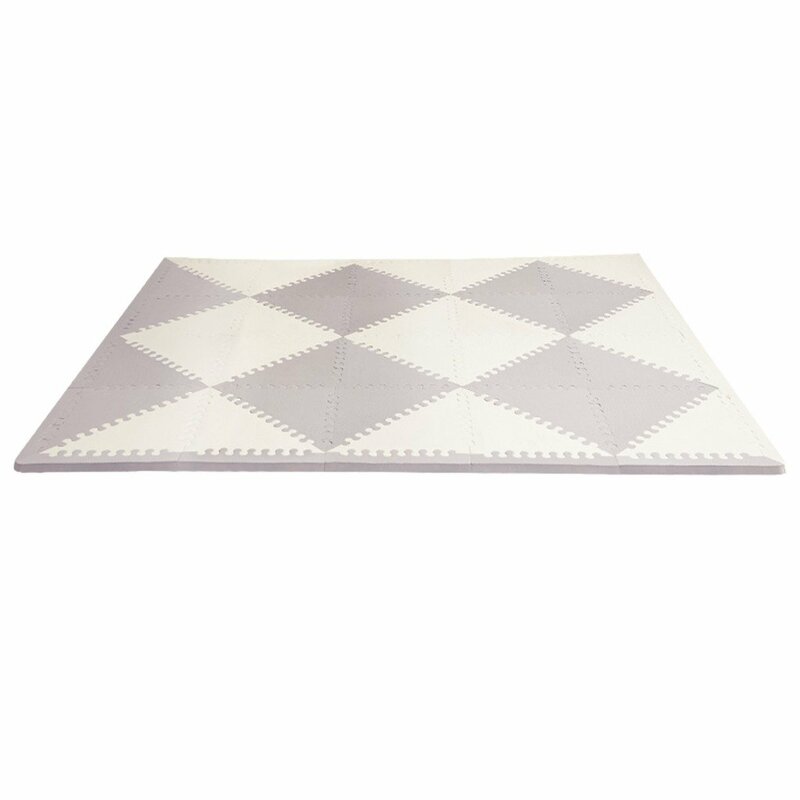 Furthermore, Playspot are the only foam tiles that are designed, tested and manufactured for children of all ages meaning that you can rest assured that your child is kept safe.